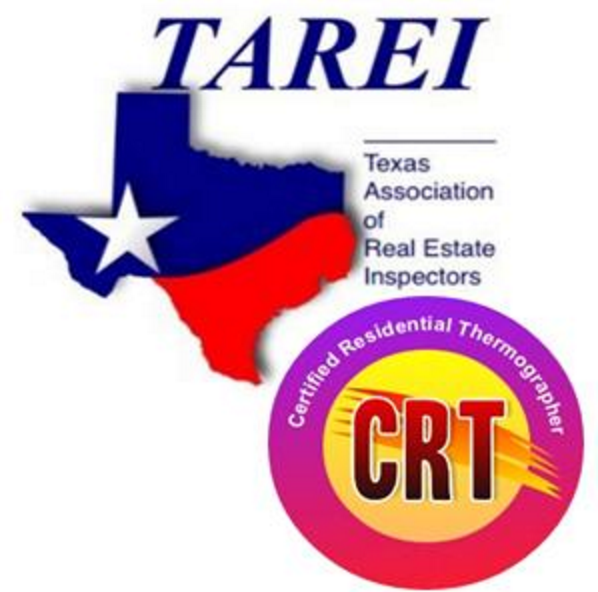 For over 30 years, ARIEL Inspections & Engineering has provided expert home and commercial inspections that include infrared and thermographic surveys, as well as, aerial photography to detect roof, structural, and drainage issues. Aerial Photography can also provide home and commercial buyers, sellers, and developers with beautiful photos to showcase their property. Aerial photogrammetric allows for volumetric calculations and 3D imaging can display contour maps and drainage requirements prior to beginning development. 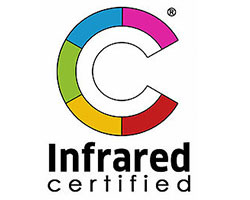 We offer our clients infra-red, 3D, and Topographic Surveys that help detect issues such as, unseen roof leaks, solar panel defects, HVAC leaks, Slab leaks, and much more. Buying a home is not something you do every day and we provide the information you need for peace of mind. Our program has been designed to assure you a thorough, easy to understand overview of the conditions of the home you are about to purchase. 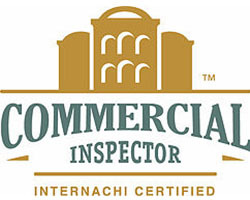 Ariel Inspections has helped hundreds of commercial clients with the structural soundness, electrical safety, and environmental safety of their properties. The inspection of our new home by Ariel resulted in findings of faulty wiring and problems with the attachment of our deck to the main structure of our house. 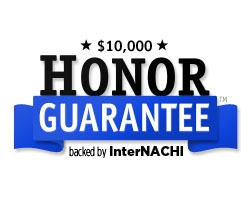 The seller quickly reacted and fixed the problems saving us more than $10K. We were very pleased that this was found ahead of closing as the electrical problem was in the attic and a potential safety hazard. Our desire to relocate was based on my husband retiring. We wanted a quick sale and the beautiful aerial photography along with a pre-sale inspection made getting our buyer very easy. A couple of minor repairs done before listing gave us an edge for no delays at closing! We were ready to close and then discoverd from the inspection done by Ariel that the roof had previous hail damage. They contacted the sellers and had them put a claim in with their insurance company and saved us a $35,000 repair that would have been necessary after closing! Thanks Ariel! 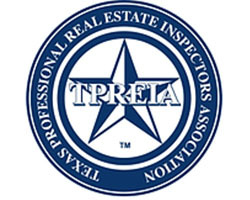 Drew Thacker is the best inspector in the metroplex. In every inspection, Drew personally walks my clients through the results, making the complex very easy to understand. 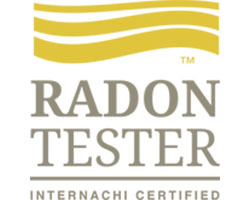 The result is a timely, quality inspection that aids in the fair negotiation of a home or business. Drew has the latest tools and technology to accompany his vast knowledge of inspecting, code compliance, and engineering. 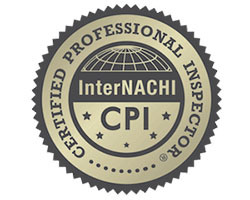 Ariel Inspection is fair, competitively priced, responsive, friendly and very helpful in understanding the report. 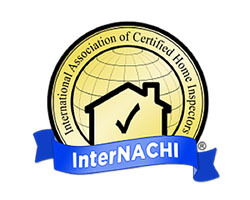 Best inspection business in DFW, period!